Coco Curtain Studio & Interior Design’s showroom here in Ridgewood, New Jersey is conveniently located on Ridgewood Avenue with private parking directly behind our studio. It is easily reached whether you’re within Bergen County, Rockland County, New York City or even the beaches of the Jersey Shore. Here at the showroom in Ridgewood, New Jersey we have thousands of fabric choices, upholstery options, beautiful home accessories and wonderful designers that can help you put together a home that reflects your style. All in store design consultations are complimentary. 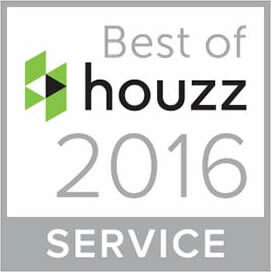 We are also happy to schedule in home consultations for a small fee. 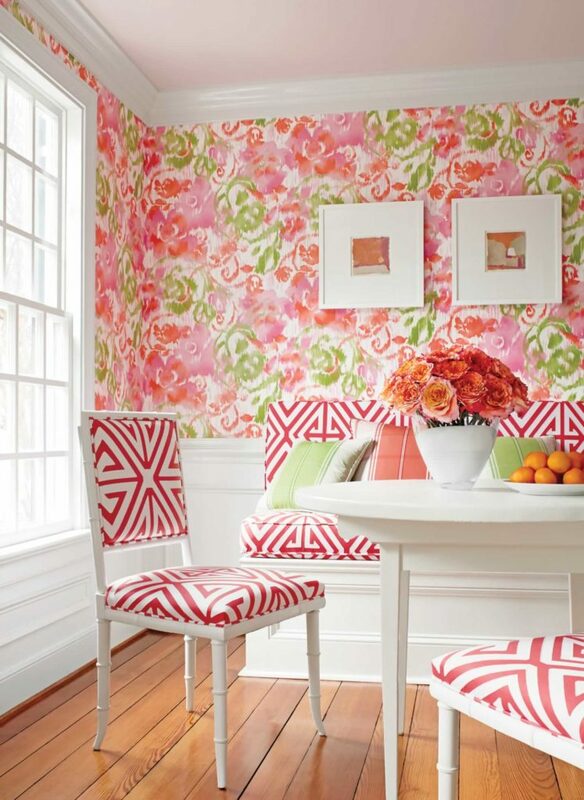 Whether you need help picking out a paint color, new shades or have moved into a new home and require full home design services; Coco Curtain Studio & Interior Design can provide the resources. Please scroll down for directions to our Ridgewood showroom, or to take the virtual tour! We also sell a number of products online, including mirrors, stools, paintings, lamps, ceiling mounts, decorative furniture, patterned wall art, and more. 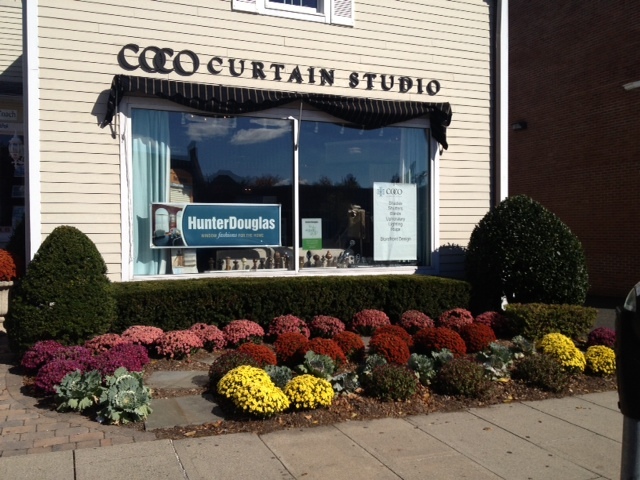 Thank you for visiting Coco Curtain Studio & Interior Design in Ridgewood, New Jersey! Click on the photo to take a virtual tour of the Ridgewood showroom.